Welcome to Aussie hostel of Cairo! (Your satisfaction is our aim & your comfort is our mission)!! 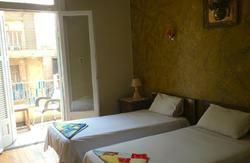 Aussie hostel is the ideal place for a homely adventurous stay while you are in Cairo. Brand new hostel designed as an Egyptian temple combined with the cozy spirit of the liberal travelers!! Our reception is 24 hours/7days. 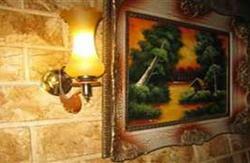 The hostel provide all its services 24hours/7days. If you are booking 3 nights or more in any private room please contact us in order to arrange for your free airport pick up. Ask for your free map of Cairo when you arrive. Aussie hostel is located at 169 Mohamed Fared Street. Downtown, Cairo. 10 minutes walking from Eltorgman bus station (the main international bus station.